The Patiala police have busted a gang that supplied drugs to inmates of the central jail here in connivance with the jail officials. While three people have been arrested, the police smell a drug cartel supplying drugs inside the high-security jail. A case has been registered under the NDPS Act at Samana Sadar police station against Vishav Aman Singh of Dharamheri village in the district and 50 gm heroin was seized from him. 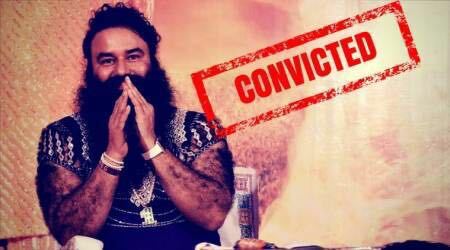 During his interrogation, it came to light that he was supplying heroin in the jail to inmate Satnam Singh alias Sandy with the help of head constables Surjeet Singh Mavi and Harjinder Singh. Both the cops have also been arrested. SSP Mandeep Sidhu said they were investigating as to how the drugs were taken inside the jail and who all were involved. It seemed some officers were also hand-in-glove, he said.